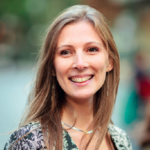 A non profit organisation created for you ! 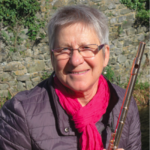 The French Flute Association "La Traversière" was founded in 1983 by a team of enthusiastic flutists and it is thanks to the will of a small group of volunteers that it has been able to develop and constitute today the means of expression and privileged communication of flutists. the official publication of the Association: the magazines "Traversières Magazine" and "Piccolo Mag"
the multiplication of contacts in the world, especially with all flutist associations in order to develop fruitful exchanges of ideas and actions, mainly in the context of the organization of European events. 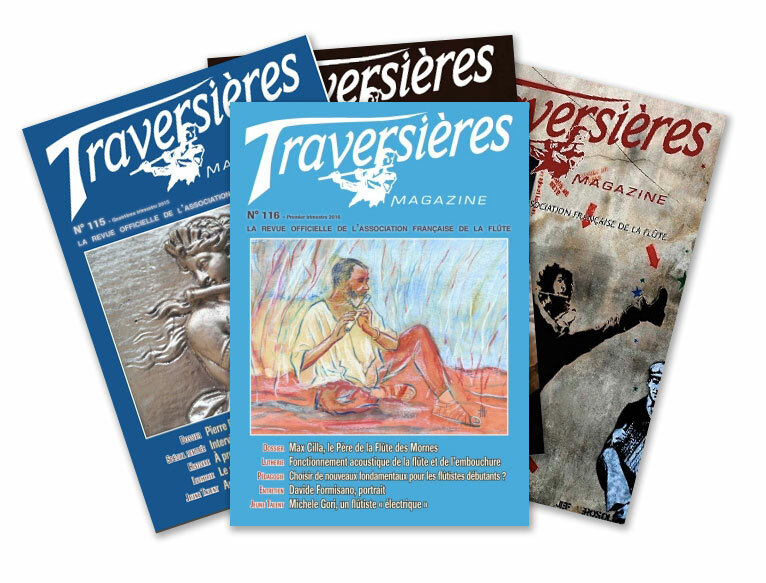 La Traversière regularly publishes Traversières Magazine. Written by professionals of the flute or the music, this periodical deals with substantive topics on the flute. It is a way of capitalizing knowledge around this instrument, and to inform around new instrumental and pedagogical practices. 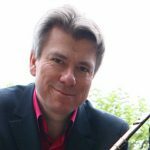 This magazine, a true pillar of the association, aims to bring together all flute professionals around a common project. 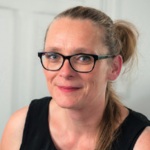 Thus, we count on all the flutists and members of the association to participate in the success of this magazine, in particular by proposing ideas of articles. Thus, if a subject is important to you, and would like it to be covered in the magazine (or webzine), contact us and submit your article or article idea. We will respond as soon as possible. 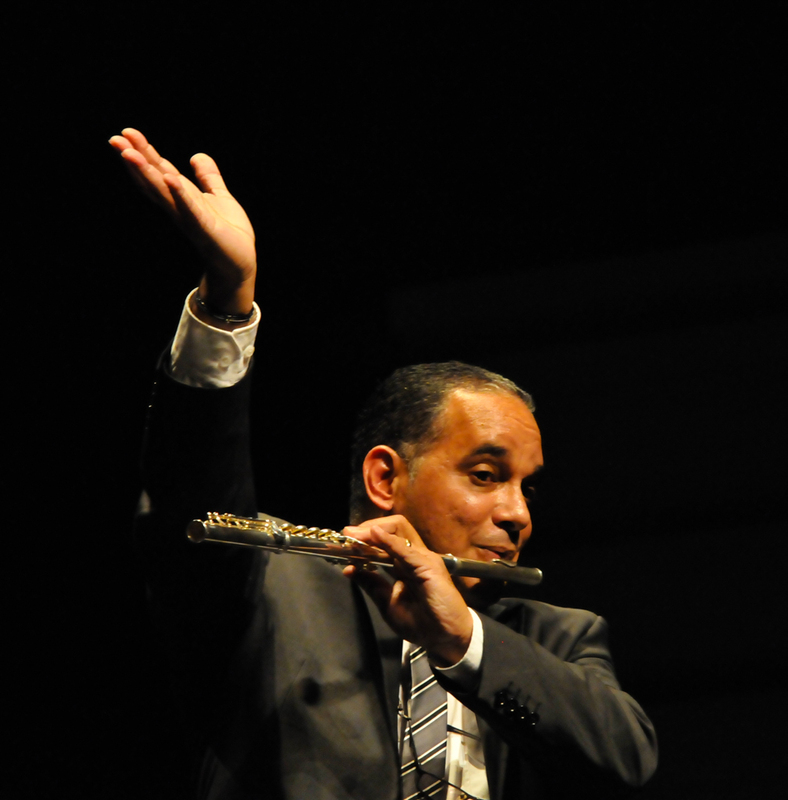 Every 3 years, La Traversière organizes the International Flute Convention. This 4-day festival brings together the world's greatest flutists around concerts, master classes, conferences and workshops. Discover the previous editions. 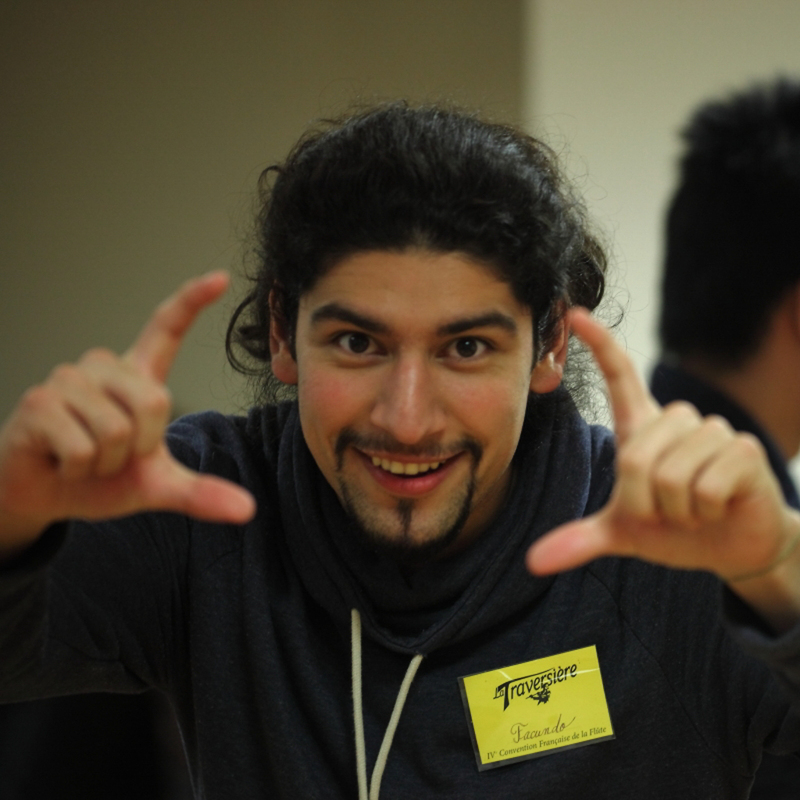 La Traversière also offers to accompany flutists and associations in the organization of events. Thanks to our contacts and our network, we can help you to find motivated volunteers, sponsors, theaters etc ... If you wish to benefit from our help for the organization of a festival or show, please contact us by specifying your artistic project. 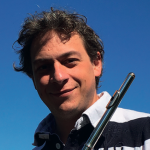 Through social networks, our website and our publications, La Traversière has become the main information channel for flutists. Our WebZine offers news articles, tests, interviews. A digital complement to our magazines. 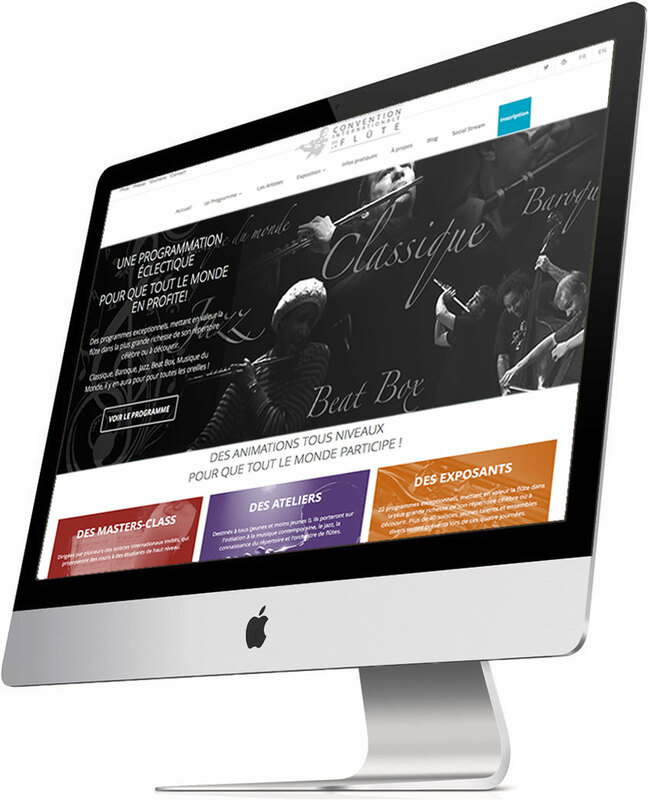 Thanks to our flautist network, we are able to promote your artistic projects. So do not hesitate to contact us if you want our help to promote your projects! La Traversière is also the representative of flute professionals in Europe, participating in meetings with other European flute associations. 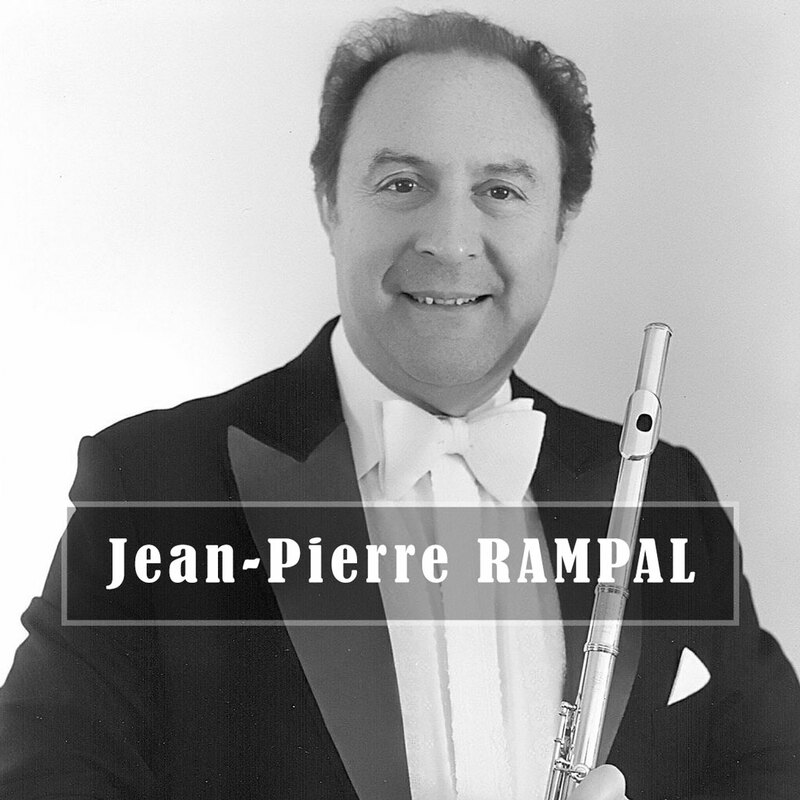 La Traversière aims to promote and develop the repertoire of the flute. We strive to discover or rediscover forgotten works, and promote the creation of new works. La Traversière has already published several discs, available on our shop, and continues to enrich its catalog. Our role is also to propose interesting artistic work and help young people to record their first album. 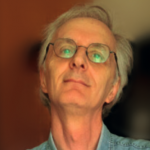 Our ambition is to continue the music publishing by publishing forgotten repertoire. Preferential prices for the International Flute Convention and other events organized by the association. Special Offers on various articles (Scores, Books, CDs, DVDs ...) offered by the association. 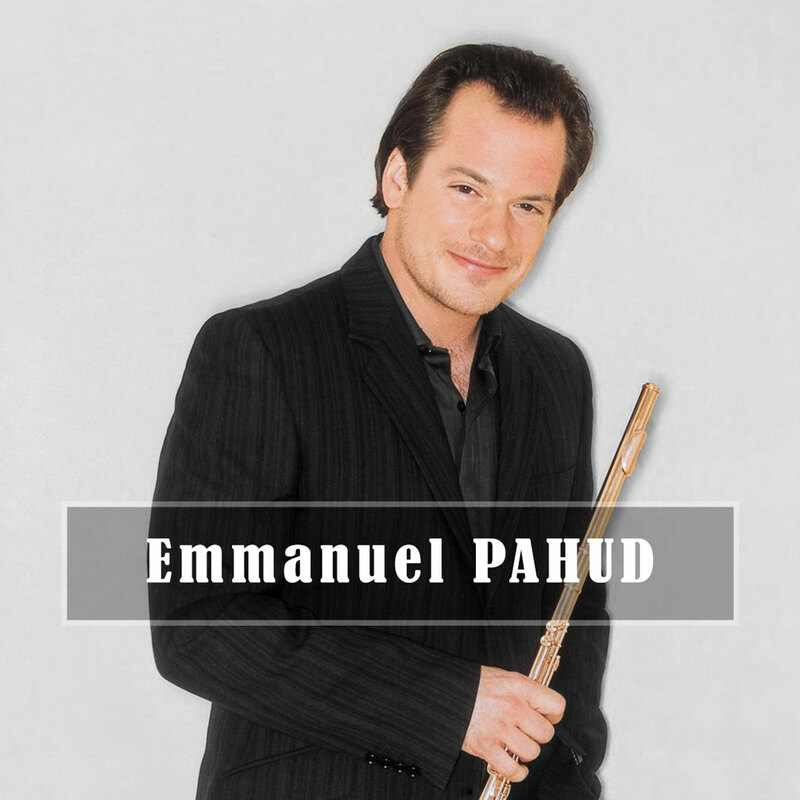 In 2016, Emmanuel PAHUD is named honorary president of the association La Traversière. La Traversière is animated by a team of volunteers all motivated by the ambition to promote the flute in all its artistic forms. We are constantly looking for motivated volunteers of all abilities to help us carry out all the projects of the association. The association La Traversière is animated by and thanks to volunteers of all ages, with all skills having in common the passion of the flute and the music. If you also want to participate in the organization of events, represent La Traversière during cultural events, or contribute to the growth of La Traversière and its influence, then do not hesitate, contact us!